“Freedom is not defined by safety. Freedom is defined by the ability of citizens to live without government interference. Government cannot create a world without risks, nor would we really wish to live in such a fictional place. Only a totalitarian society would even claim absolute safety as a worthy ideal, because it would require total state control over its citizens’ lives. 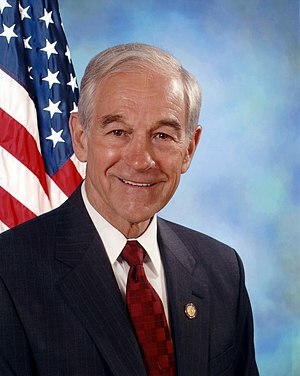 Liberty has meaning only if we still believe in it when terrible things happen and a false government security blanket beckons.” — Ron Paul. Thanks for following my site! Love your site as well. Blessings, Pete.